As teachers, we need to know a way to specify what our learners are able to do at certain levels, how these levels can guide our teaching and the way we select course books and resources. In short, we need a common language by which we can describe language learning, teaching, and assessment. In most countries there is general agreement that language learning can be organized into three levels: basic/beginner, intermediate, and advanced. How do we establish international standards for learning, teaching, and assessment for all modern European languages? The answers to all this questions is the CEF. The Common European Framework of Reference for Languages(CEF): Learning, Teaching, Assessment published by the Council of Europe (Language Policy Division ) in 2001. Competencies necessary for effective communication. Skills and knowledge related to language learning and competencies. Situations (people, place, time, organization, etc.) and contexts (study, work, social, tourism, etc.) in which communication takes place. 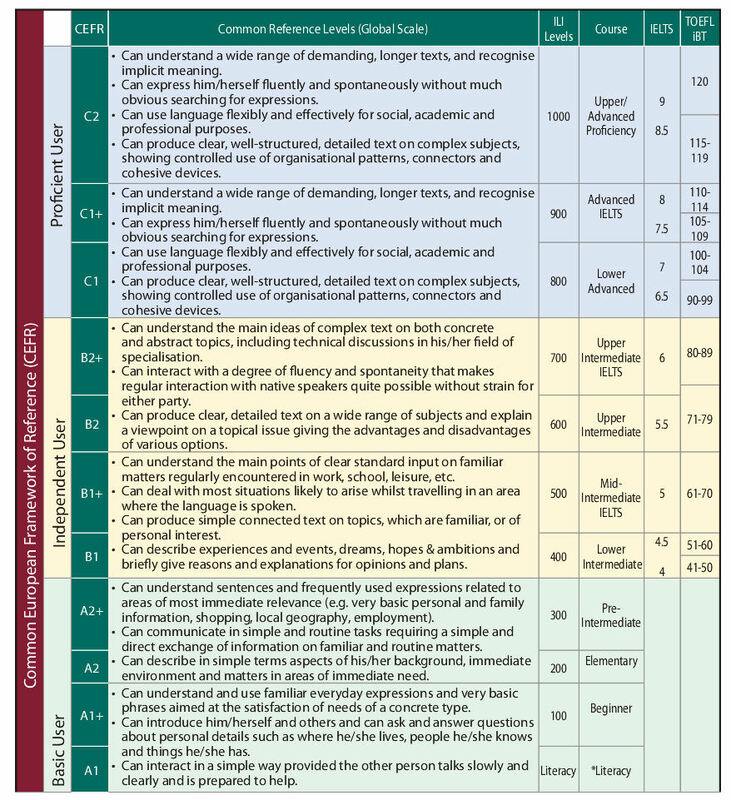 Common reference levels are based on statements of what a learner can do at each level. The Global Scale is based on a set of statements that describe what a learner can do. The “can do” statements are always positive: they describe what a learner is able to do, not what a learner cannot do or does wrong. The following table describes each of the six levels of the Global Scale. The CEF deliberately does not refer to grammar or structures. It is designed to describe how language users communicate and how they understand written and spoken texts. 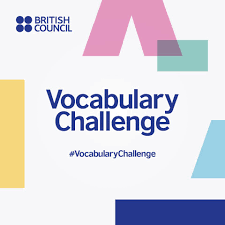 As it is used to describe and compare European languages, we cannot hope to provide a detailed list of grammar structures.